It's been a while since I checked what other stuff you can get online in the name of FSOL. Last time I checked it was mainly framed posters. 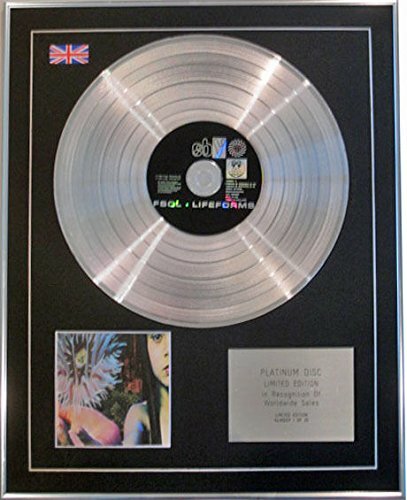 Did Lifeforms even go platinum? 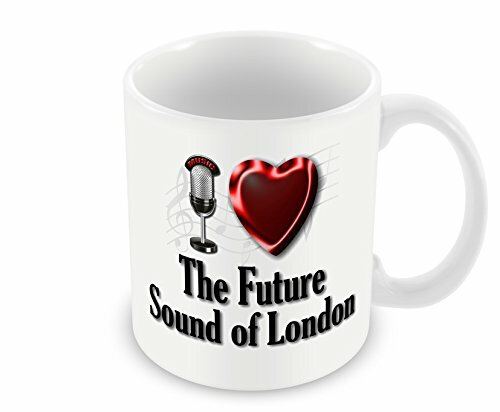 That mug though... the ultimate gift for Brian or Gaz. That mug is amazing - just sooo .... wow ! Wikipedia gives Lifeforms a silver sales rating. Might be wrong though. Haha nice spot, how did I not notice that?! Amazing. Ell wrote: FSOL Clock anyone?